Treated recently to lots of those salt cured fish eggs – a delicacy called caviar. Historically it was caught wild with the roe being taken from sturgeons by the Persians, the Russians, the Iranians and later the Americans. Overfishing brought scarcity and as an endangered species a substantial increase in prices. Remember the bigger eggs “ocean taste” Beluga, the nutty Osetra with the yellow gold oil, and the smaller stronger tasting Sevruga. Today most of the caviar is domestic from sustainable farm raised sturgeon. 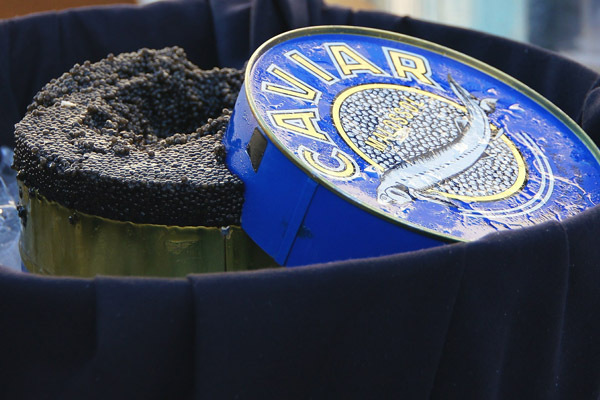 The American west coast has emerged with the new centre being those Sacramento Valley aquaculture farms (including Sterling & Tsar Nicoulai) and development by Seattle Caviar, and Northern Divine in BC Canada (www.northerndivine.com). Tried the latter one again this weekend and impressed as their best showing ever with more malosol lightly salted individual eggs explosive crunch. The leader Petrossian used to be 100% wild using imports but now is 100% sustainable producing white sturgeon caviar in the USA. Eggs are graded for size, colour, uniformity, freshness, shininess, and fragrance. Still quality control can be an issue. I have opened tins that had different batches of varying colour and size. I sometimes long for the good old days spent with long time IWFS member Gerald M. Stein who became president in 1969 of Iron Gate Products quality caviar importers and who produced in 1981 that wonderful book Caviar! Caviar! Caviar!. Gerry became President of the New York Branch of IWFS in 1979 and his car sported the NY licence plate “CAVIAR-1”. I am grateful to him for teaching me so much about caviar including several tasting seminars he brilliantly conducted at The Culinary Institute of America College in Hyde Park, NY. 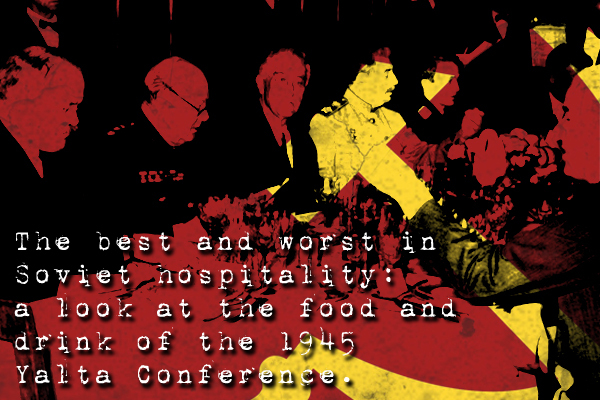 Enjoy his comment “Don’t just serve caviar; Present it!”. Now there are many other specific fish caviars out there including popular salmon caviar, whitefish caviar, flying fish caviar, trout caviar etc. Caveat Emptor still applies. Occasionally, for a special event.